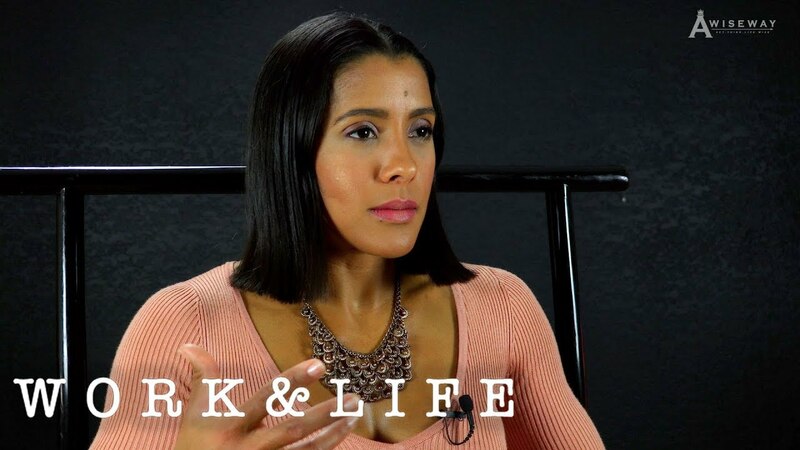 Actor Provides Words of Inspiration for Entertainers. 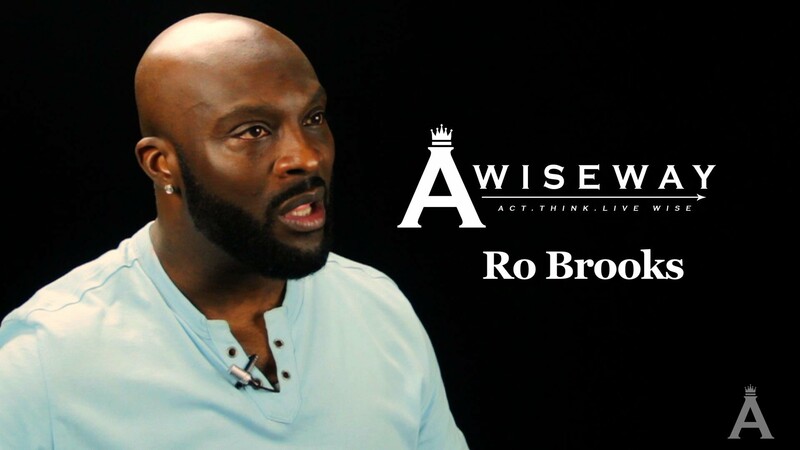 Ro Brooks, an experienced actor encourages us to be aware of opportunistic individuals, and provides excellent insightful inspiration for aspiring entertainers. To help people act, think, and live wiser through knowledge provided by the experienced and well qualified.